With our expertise and attention we will ensure it is kept safe and sound. As nephrologists we are trained to handle your most complicated hypertension problems. We take care of your blood pressure so that you can enjoy a healthy life for years to come. Are our area of Expertise. Leave the health and care of your kidney cells or nephrons to us. 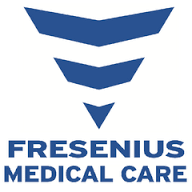 We use a complete care approach to protect the health of your kidneys for years to come and delay any dialysis needs. If you or a loved one needs renal replacement therapy then we explore all the options with you and choose the one that works for you with the best outcomes. Welcome to Tampa Bay Renal ! At Tampa Bay Renal we take pride in our meticulous and compassionate care. You are our number one priority. We strive to make sure your visit is pleasant and meaningful to you, with attention driven care tailored to your health and needs. 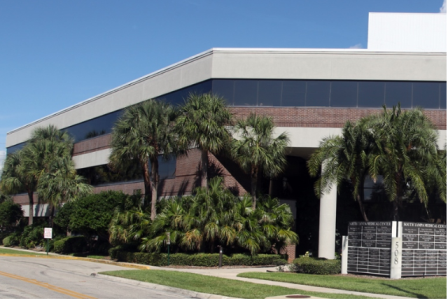 Our office is conveniently located in South Tampa adjacent to Memorial Hospital of Tampa, in the SOUTH TAMPA MEDICAL CENTER, at 508 S Habana Ave, Suite 270, Ph 813 388 1732. 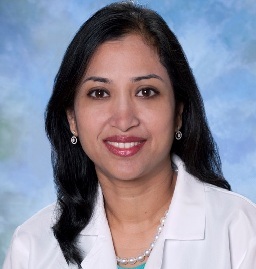 Dr. Chhavi Gupta is dual board certified, both in Internal Medicine and in Nephrology. After completing her fellowship in Nephrology and Hypertension from University Of Miami, she worked as a nephrologist in Tampa for 2 years before starting Tampa Bay Renal, LLC. She believes that patient centered care is the key to success in achieving your health goals. She takes the time to explain and answer questions so that you have a better understanding of your health. We provide consultation services for all kidney diseases and renal problems as well as for the management of high blood pressure. We provide early appointments for new patients and those who wish to establish care with a nephrologist as we understand time is of the essence in protecting kidney functions before it is too late to intervene. Hemodialysis, in-center and home hemodialysis, peritoneal dialysis. If the kidneys fail to perform their function, renal replacement options exist including in center hemodialysis, home hemodialysis, and peritoneal dialysis. Meet with us to discuss what is best for you. When renal functions decline despite best medical management various options exist. Some may be eligible for kidney transplants to replace the function of their own kidneys. This requires a rigorous evaluation. Our physicians are highly skilled and trained to help evaluate if someone is a candidate for transplant. We will accommodate early appointments as time is of the essence. Hypertension or high blood pressure defined as a BP > 120/80 is a common finding in many adults. Nephrologists have special additional training that equips them with techniques and knowledge that puts them at the forefront of Hypertension management. The kidneys regulate blood pressures in many different ways and the nephrologists are keenly aware of how different medications affect their function enabling a better control of BP.